Her Gaming World is the sister site to EllexMay who is a lifestyle blogger that has been blogging for a number of years, Elle first got the idea from a friend to start another site but this time to do with gaming news, reviews, discussion posts and much more, this gaming site will be a site for female game writers to get their work seen and use as their very own portfolio. The site is run solely by Elle now who is a 30-year-old lifestyle blogger living in Cornwall, gaming, and movies are two of my favourite things. She started blogging after my sister suggested it to try and help her depression and nearly 6 years on she has stuck with it. 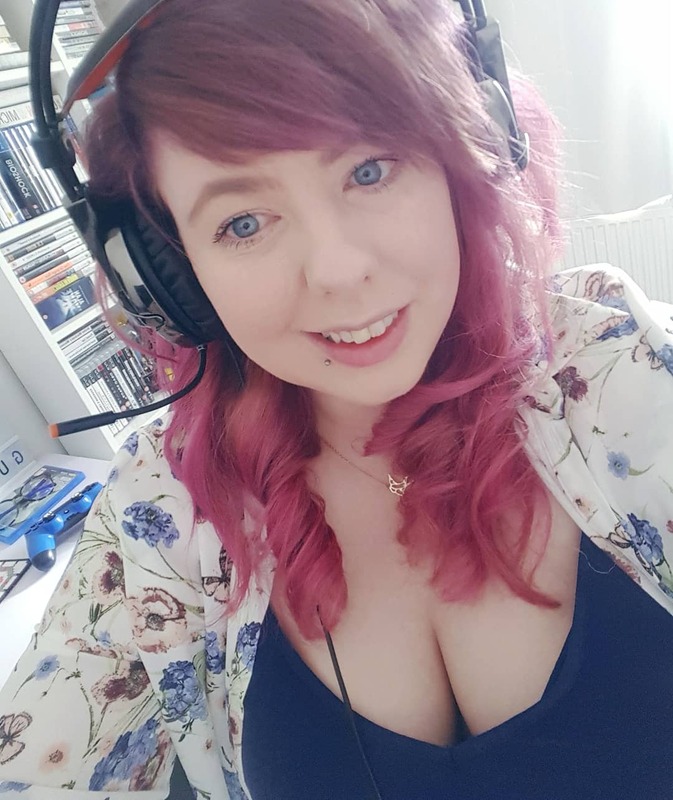 Elle has a chronic illness that can make my life harder than it needs to be but she gets on with things as best as she can, gaming keeps her busy and helps when she's feeling down as well as blogging. She has written for a number of different websites and want to continue doing that for a good few years to come, She recently became a finalist in the Uk Blog Awards under the category Digital and Technology, She put a lot of hard work into her blog and is so grateful that her followers recognise how hard she has worked. She got Highly Commended for her EllexMay blog in April of 2018 in the Uk Blog Awards.